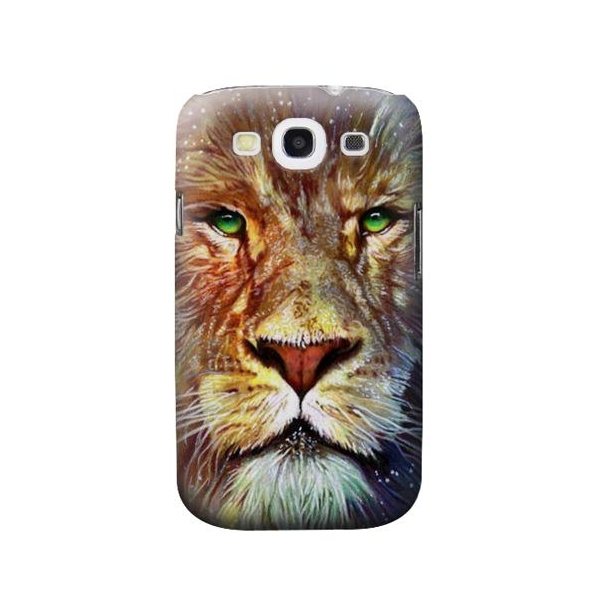 This Lion case is made of rugged, durable material to withstand everyday use, protecting your Samsung Galaxy S III from scratches and damage. It is simply the perfect gift for anyone who has a cell phone, including you! This Case Cover is Compatible with. Full Wrap Samsung Galaxy S III Case?